SOMERSET will soon be home to the Brisbane Valley Protein Precinct, a multi-million dollar integrated protein production hub at Coominya after the project was approved last week. The Brisbane Valley Protein Precinct site is designated as the Coominya Food Production Investigation Area under Somerset Regional Council's Strategic Framework. 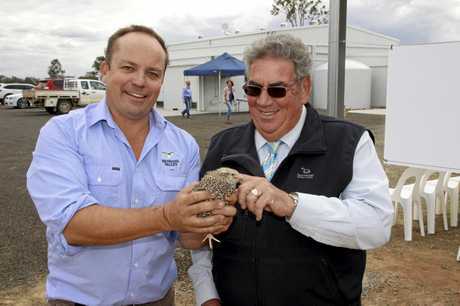 Somerset Mayor Graeme Lehmann said the development is the first dedicated protein production hub in Australia. "This development is well planned, strategic and will bring huge benefits to the region," Cr Lehmann said. The plan also includes a produce pavilion, restaurants, markets, food hospitality areas including state-of-the-art training facilities, tourist park and a function facility. Brisbane Valley Protein managing director Duncan Brown welcomed the council's strong endorsement of the precinct. "The Somerset region already punches above its weight in terms of producing quality meat products for the world and food production accounts for more employment than any other sector," Mr Brown said. "Council's support today means this future is secure with nearly 3000 acres set aside for projects that support the growing, processing and exporting of quality products as well as training of young people for a future in food and hospitality initiatives that will continue to put the region on the map as a food tourism destination." Mr Brown said the preliminary approval reflected the strong community support for the project. "We went through a 60 day community consultation process and didn't receive a single negative submission. 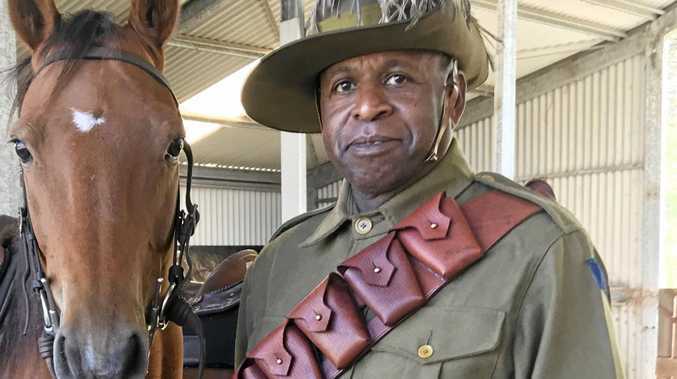 We'd like to thank the community for their belief in the project and the positive outcomes we all believe it can deliver in the area," he said. 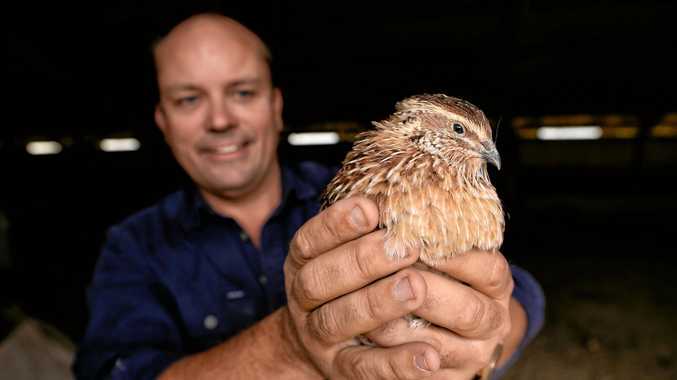 Stage 1 of the precinct - an integrated, "hatch to dispatch" quail business - was completed in August with the first exports happening last week.